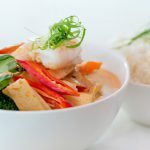 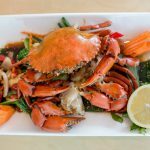 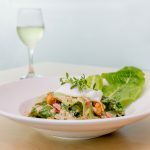 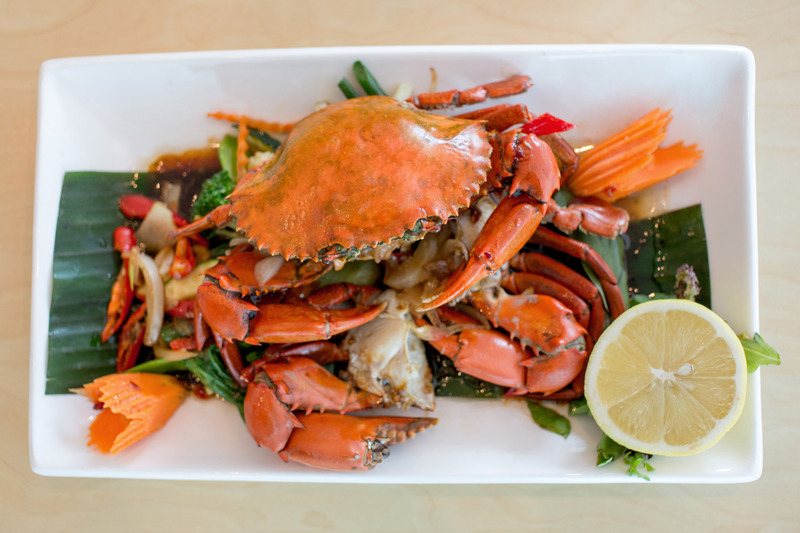 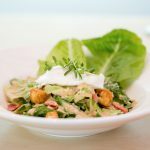 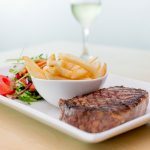 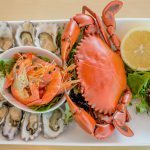 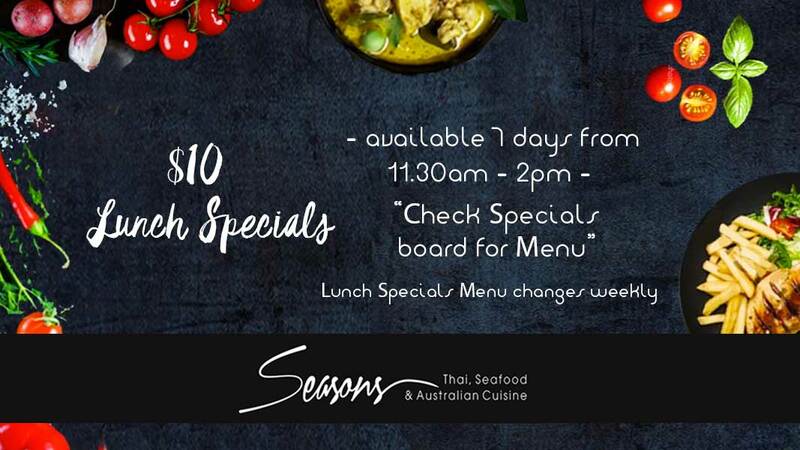 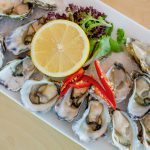 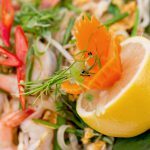 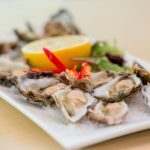 With a brand new menu featuring fresh local seafood, as well as delicious Thai and Asian inspired cuisine and Australian classics, Seasons Restaurant is fast becoming a favourite among locals and visitors alike. 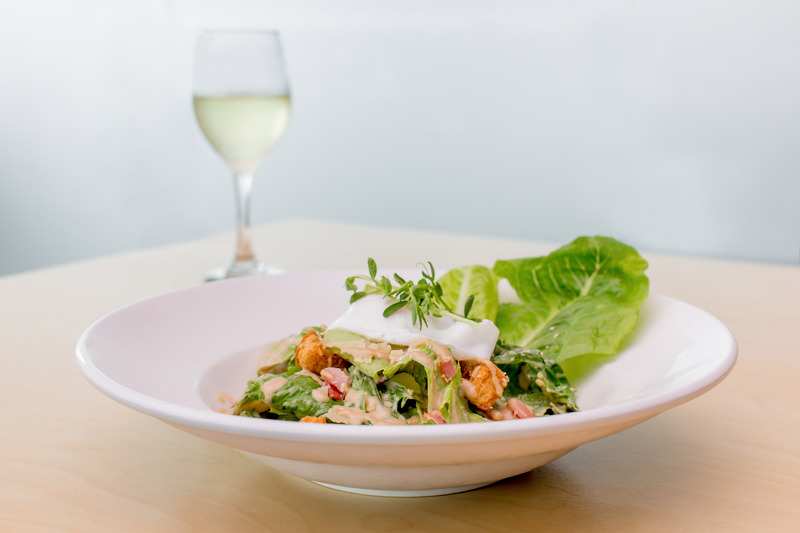 Head Chef Matt Buksin and his talented team pride themselves on providing a restaurant experience like no other. 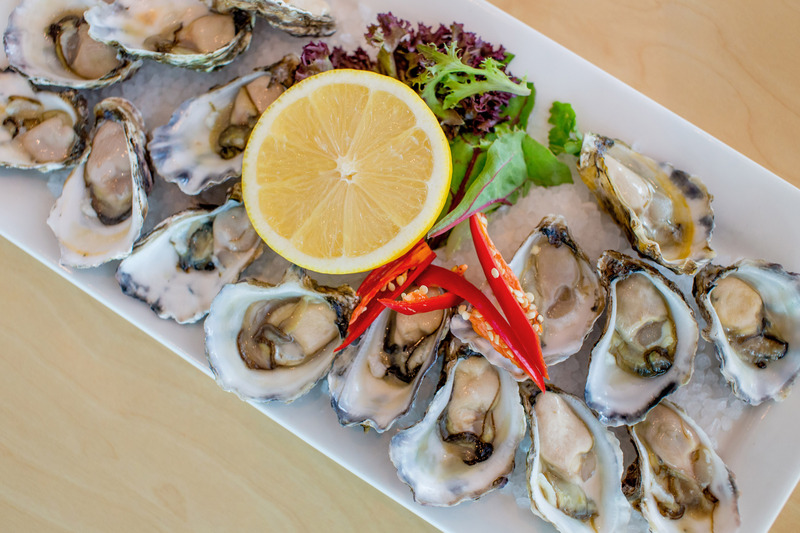 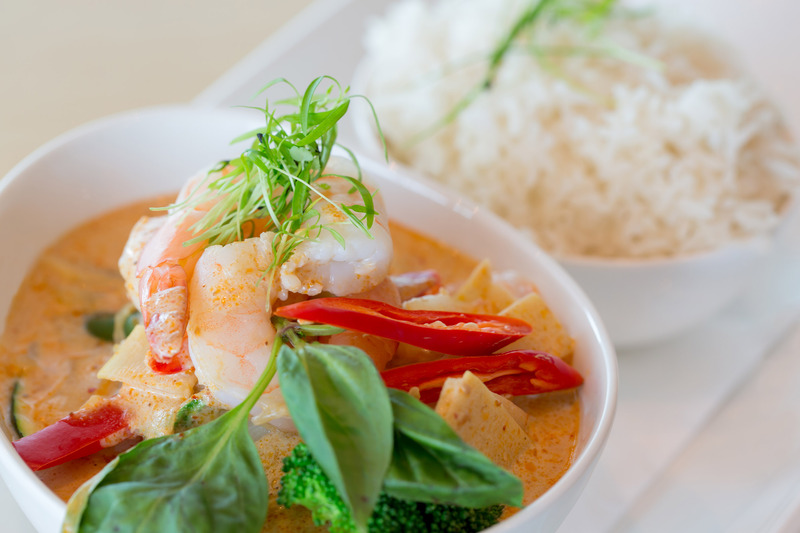 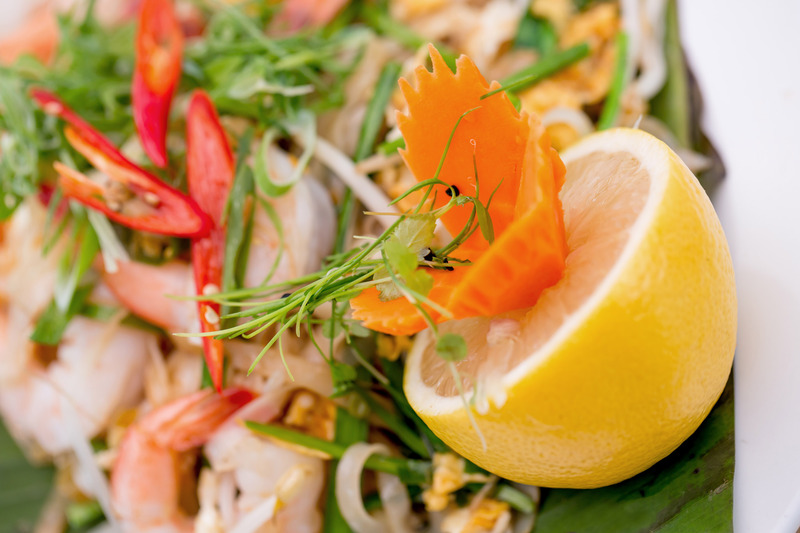 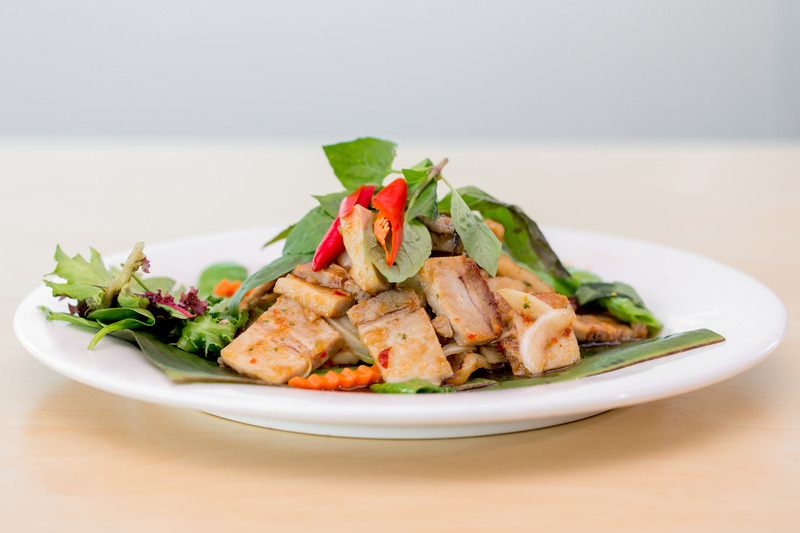 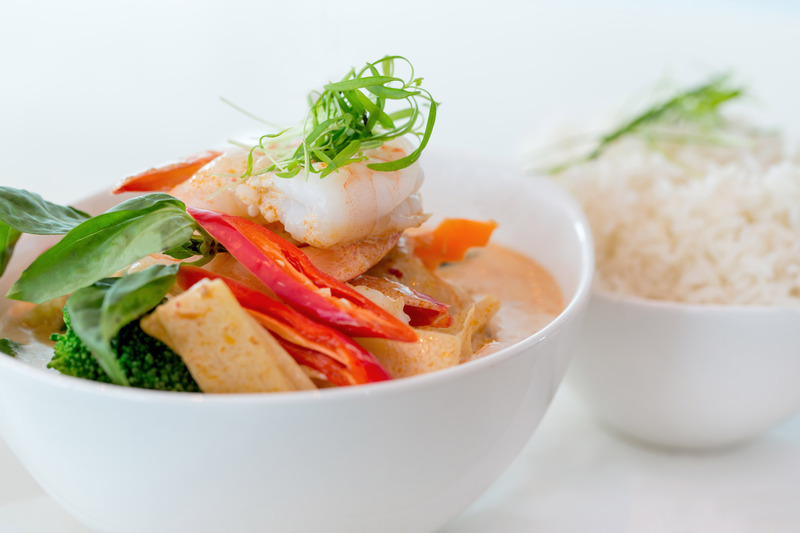 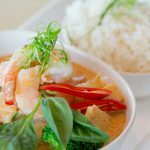 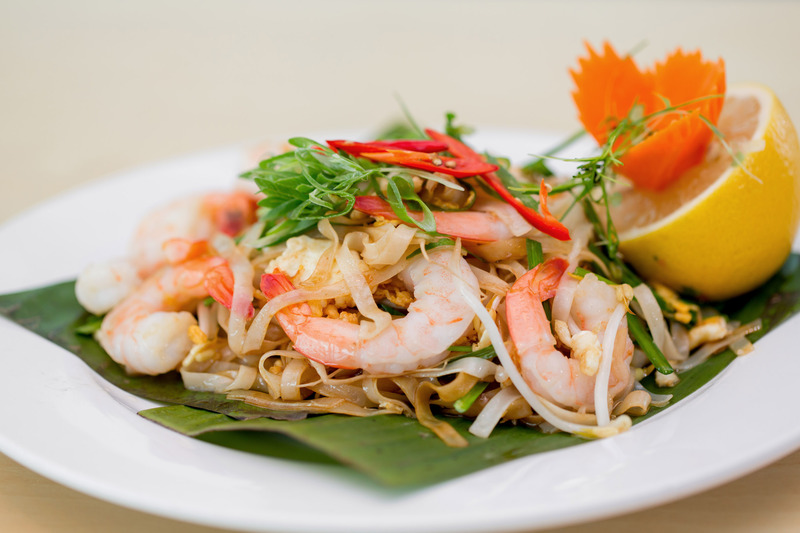 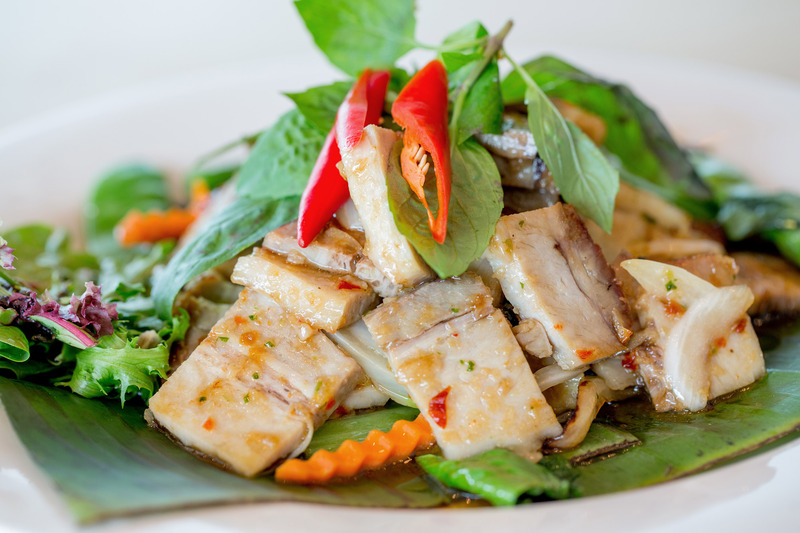 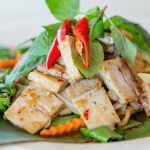 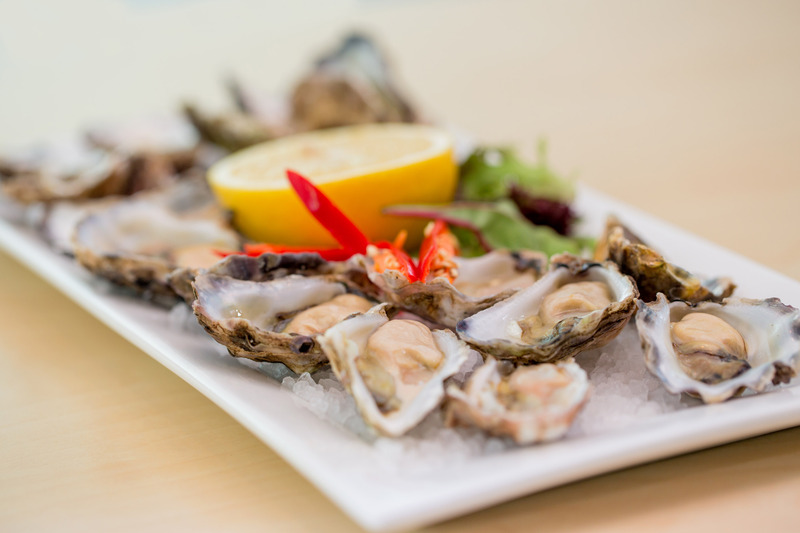 With delicious signature dishes, traditional Thai cuisine and some of the best local seafood sourced right from our beautiful coastline and freshwater. 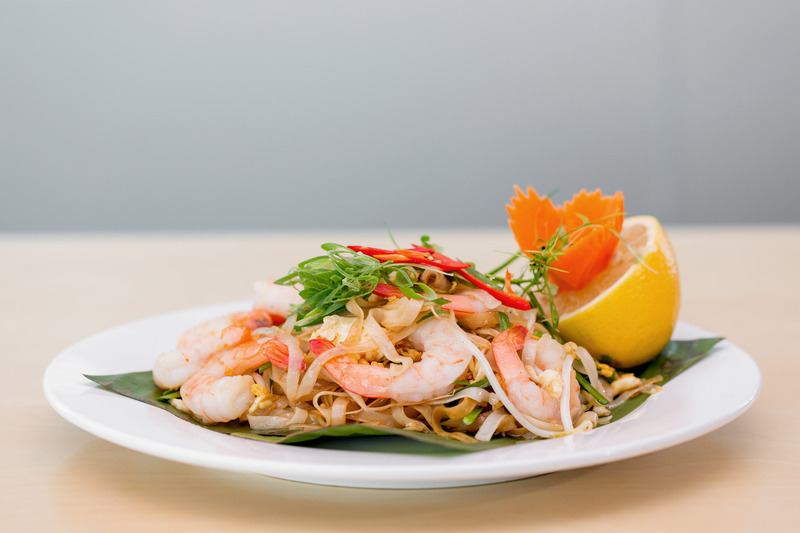 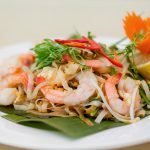 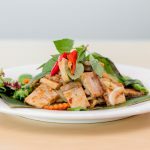 The menu features Thai dishes such as; Pad Thai, Pad Satay, Garlic Pepper Pork and Mango Chicken among many others, as well as the Australian favourites such as Surf & Turf Steak, Lamb shanks and Chicken Parmigiana. 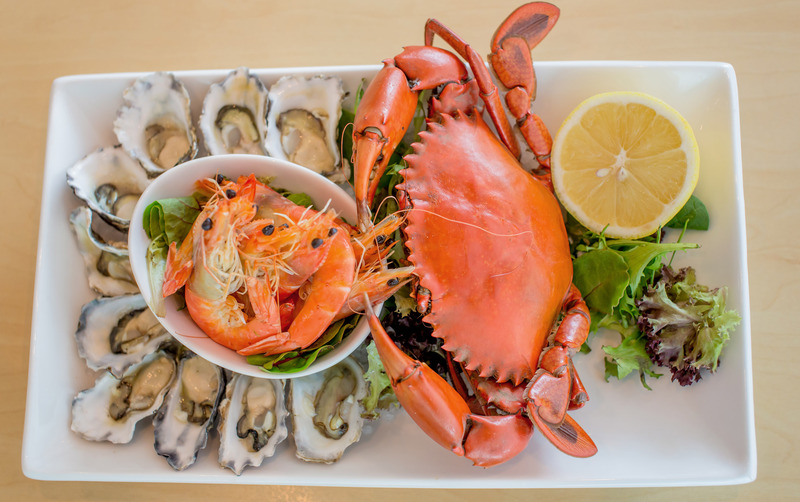 Fresh local seafood delights straight from the fishermen are available on the daily specials board at Seasons. 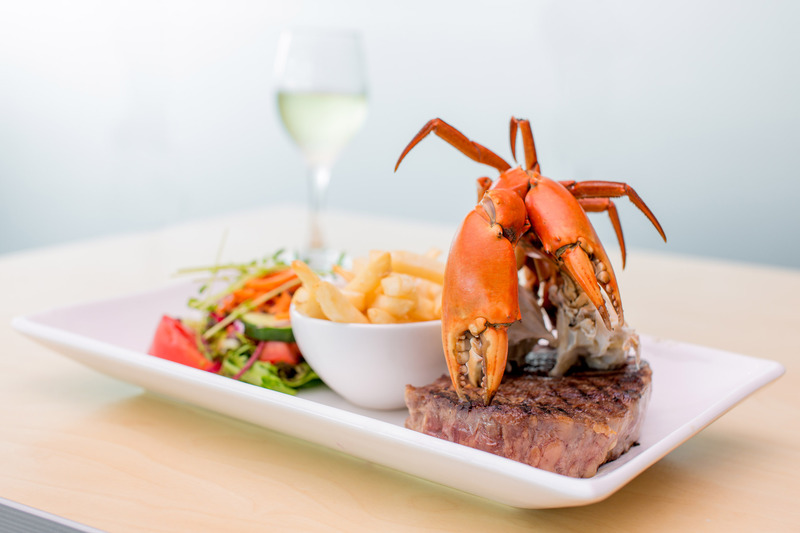 Specials might include seafood such as: jewfish, whole crabs, prawns, whole fish like snapper and leather jacket and more. 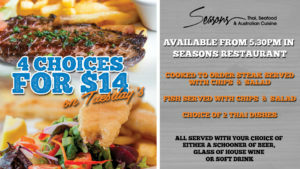 So, make sure you check the specials of the day out next time you visit Seasons. 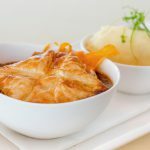 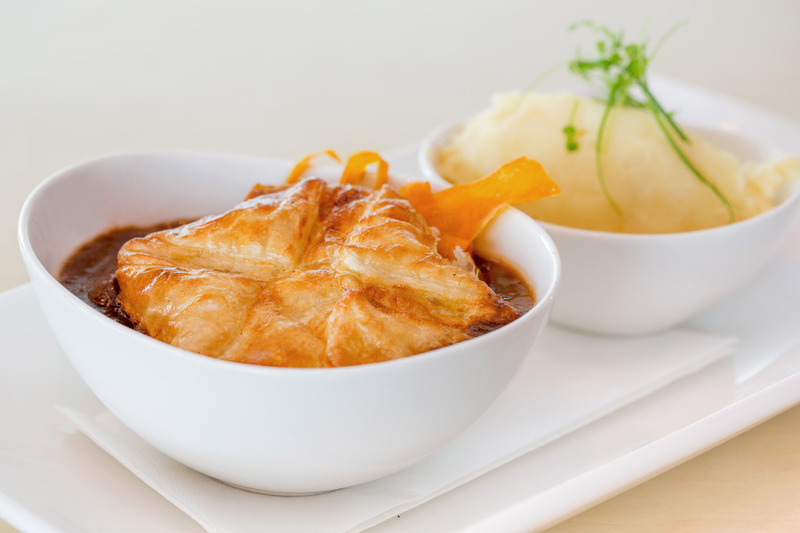 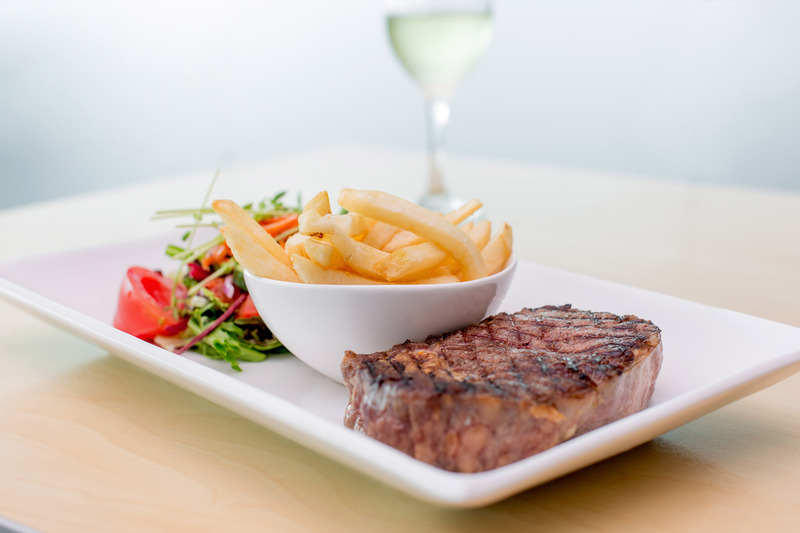 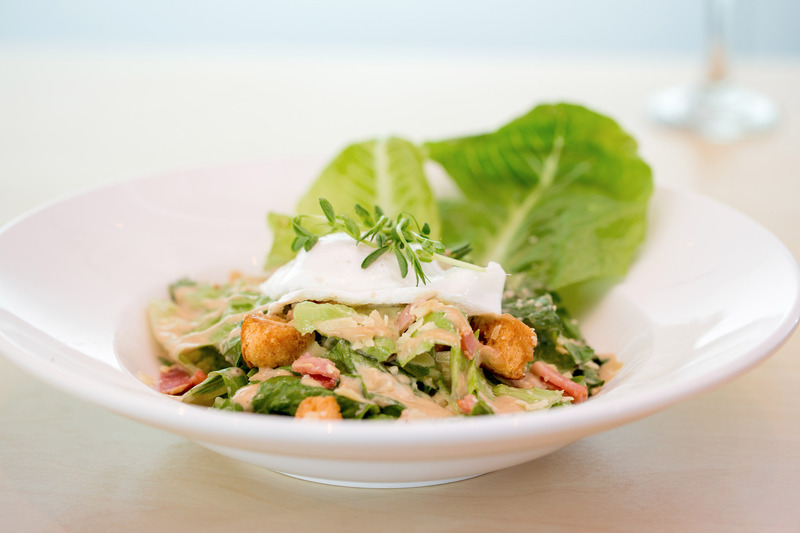 You will not be disappointed with the wide variety of tasty dishes on offer at Seasons Restaurant. 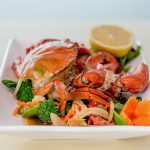 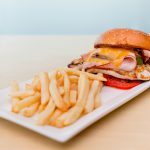 Tuesday night is our 4 Choices for $14 with your choice of: Cooked to Order Steak served with Chips & Salad OR Fish N Chips served with Salad OR the choice of 2 Thai Dishes (will vary each week). With one of the following: A Schooner of Beer, Glass of House Wine or Schooner of Soft Drink. 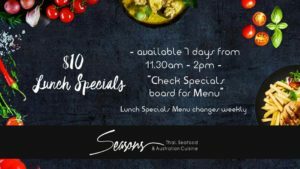 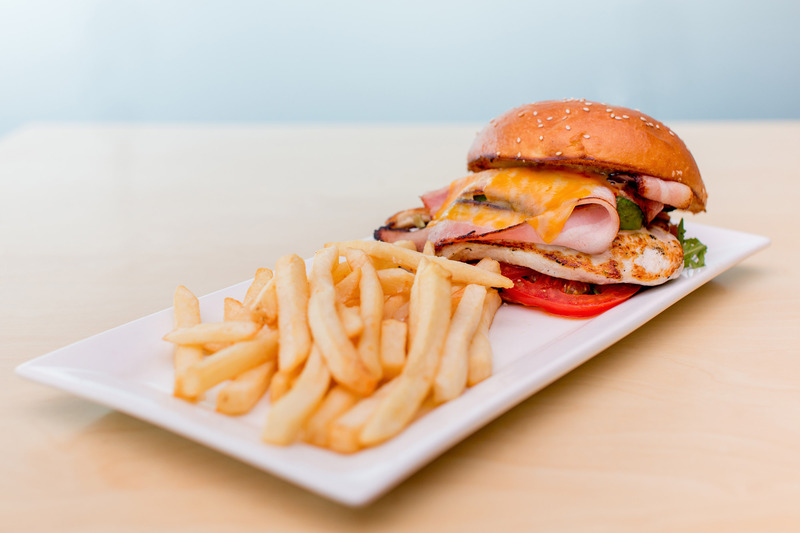 Seasons Restaurant is open for lunch and dinner seven days a week. 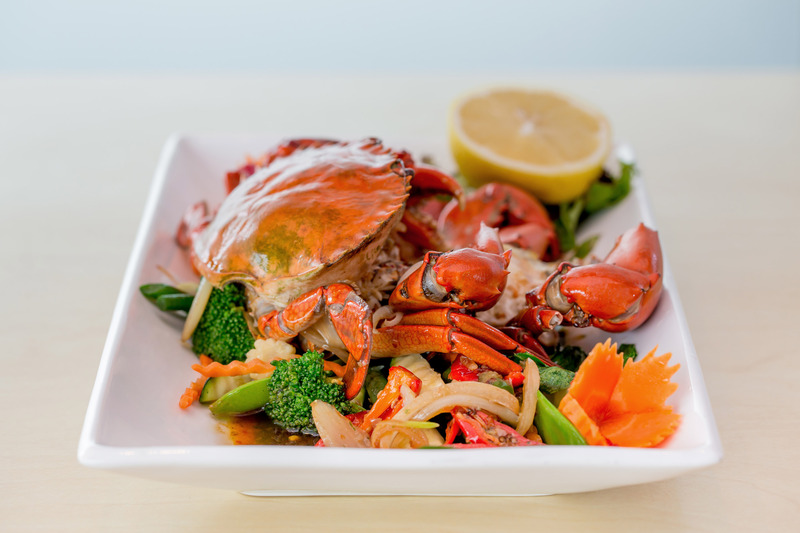 For bookings, please phone 02 6566 6252. 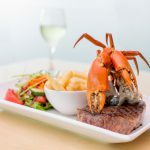 Group bookings are welcome.